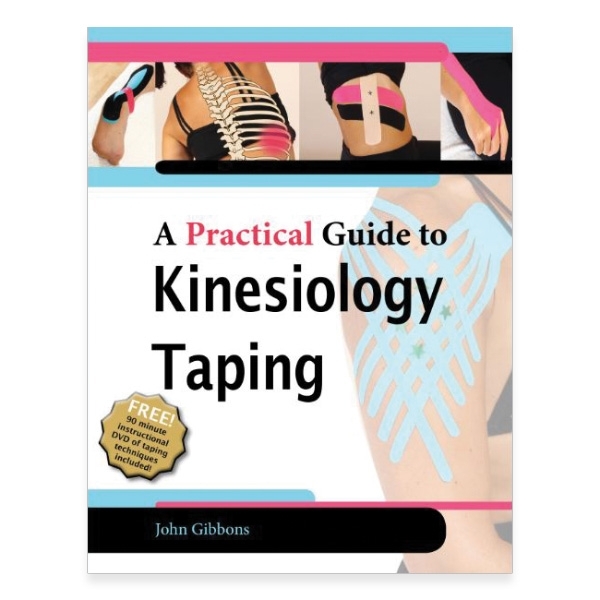 Physical therapist John Gibbons explains why, when, and how to appropriately apply kinesiology taping techniques in this book and DVD. This book is written for physical therapists working with patients, athletes, or anyone with a sports-related injury, including peripheral limb, trunk, or cervical spine pain. The opening chapter discusses the benefits of the kinesiology taping method, explaining what it is, as well as when and why to apply it. Following chapters are designed as a practical guide on the application of tape for each individual area of dysfunction, and they include the use of illustrated demonstrations, examples of injuries common to each area of pain, and the subsequent variations in taping applications. Gibbons provides step-by-step instructions for the entire process in the book and video, from the marking of an area to preparing and cutting tape to application methods for a variety of issues. More than 50 specific areas of pain are identified through the illustrations, which are drawn in detailed fashion onto the body. DVD approximate run-time: 90 minutes.